Roadway Weather Systems | Technical and Business Systems Inc. Adverse weather conditions make driving hazardous but road weather technology can help. Specifically, storms with snow, ice, sand or heavy rain as well as blinding fog or high winds create dangerous travel for motorists. Road weather information systems measure roadside meteorology and road surface conditions. This automated technology enables highway agencies to effectively monitor vast roadway networks. Access to round-the-clock roadside weather information ensures safer travel and alerts drivers to changing road conditions. 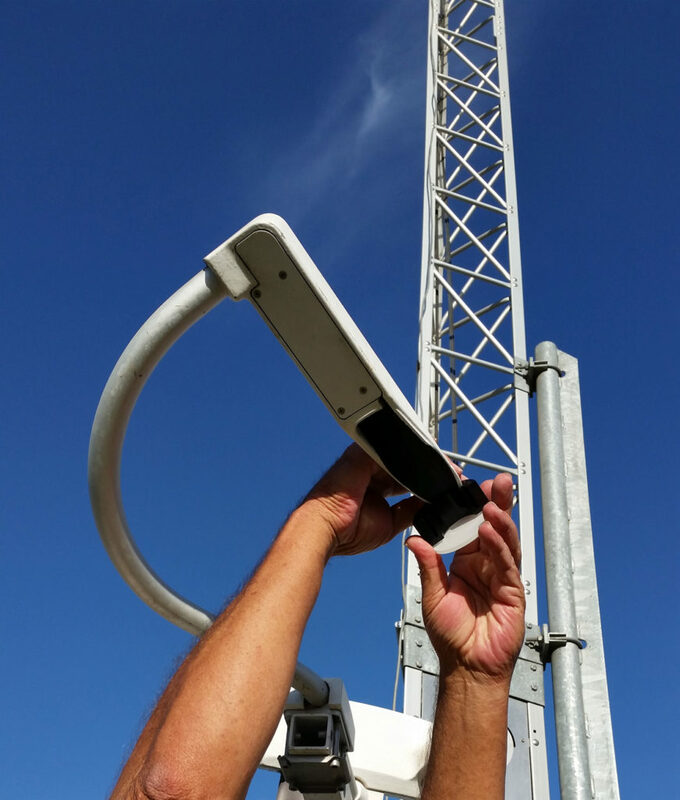 The State of California utilizes both Campbell Scientific and Lufft road weather equipment in monitoring their extensive highway network across the state. This includes the CS125 Present Weather and Visibility Sensor with the latest laser technology to identify precipitation type and size. The visibility sensor uses a forward scatter system. This information, combined with a temperature measurement, identifies the weather type and its impact on driving visibility. The Campbell Scientific Road Surface Sensors measure parameters such as road temperature, water film levels and the freezing temperature for road salt. In addition, the sensor determines if the road is dry or wet with ice, snow or rain. Similarly, the Lufft NIRS-31 Road Sensor (Non Invasive Road Sensor) and the Lufft IRS-31 (Intelligent Passive Road Sensor) accurately detect road surface conditions. Since 2014, T&B Systems has installed and repaired these roadway weather systems for the Cal-Trans Network throughout California. T&B Systems maintains a current set of standards to verify the quality of the roadway sensors. Most noteworthy, T&B Systems is recognized as a preferred integrator for Campbell roadway systems. T&B Systems has a solid reputation in this area. As a result of this established expertise, Campbell Scientific recommends T&B Systems to other organizations seeking help with similar technology.